Search all farmers markets locations in the U.S. and find all information including, addresses, hours, dates, types of food, crafts, and so much more. 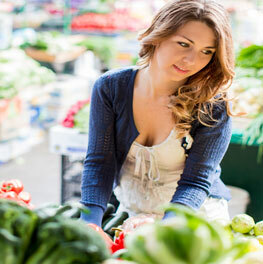 We provide the most up-to-date information about farmers markets nationwide to help you find the closest one near you. Support local farmers and small businesses by shopping with your neighbors today. 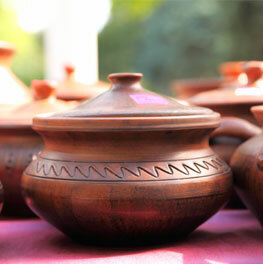 Search all the farmers' markets to find your local market to shop some amazing products today. 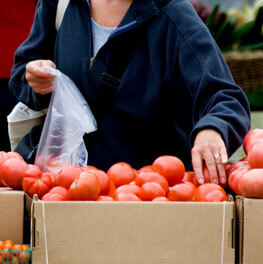 We strive to provide the most up-to-date information about each farmers market hours. Farmers markets are the best place to get fresh fruit, vegetables, meats, and more. Also, find tons of crafts. View what each farmers market provides before you head out. View what type of products they have before you go. Search any state for a farmers market. 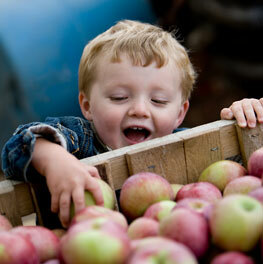 We strive to keep the most up-to-date list of farmers markets across the country. View all markets near you and find operating times, types of products that will be sold, and so much more.